NEW! 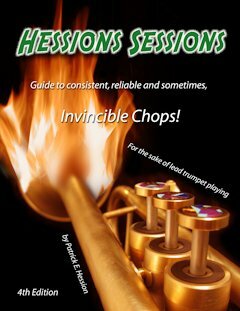 Hession's Sessions Guide #3! 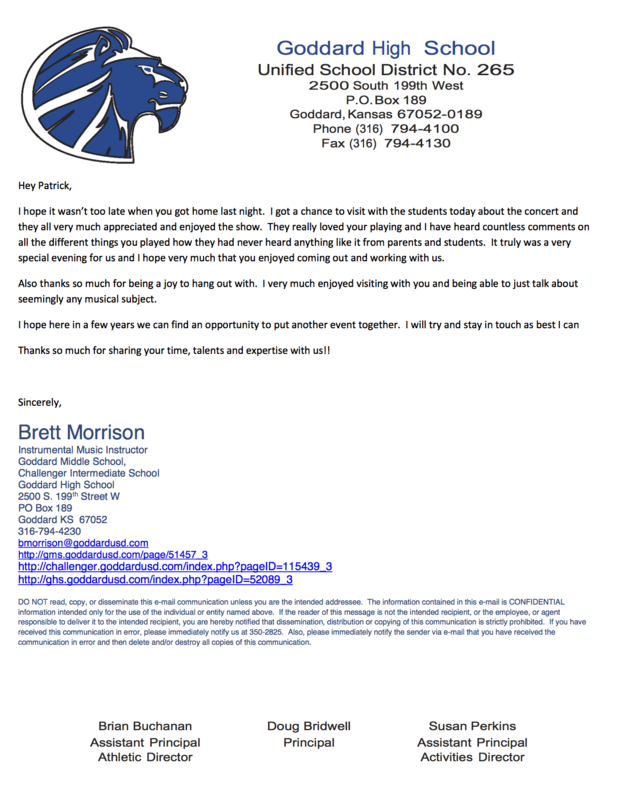 Thank you letter from Brett Morrison. NEW! 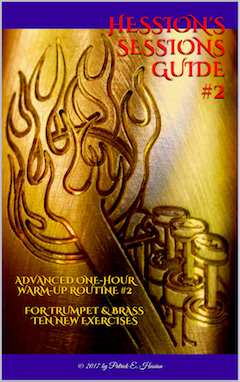 Hession's Sessions Guide #2! 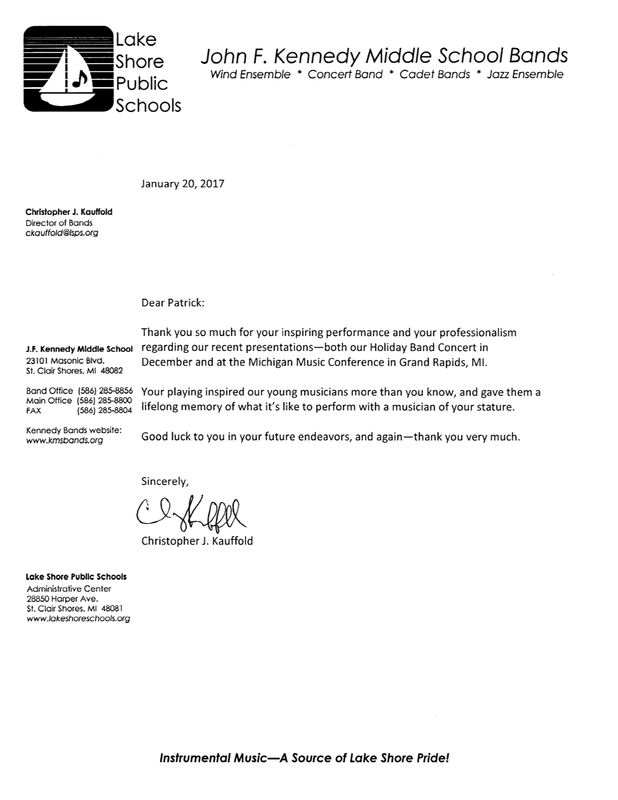 A very nice thank you letter to Patrick. reliable and sometimes, Invincible Chops! 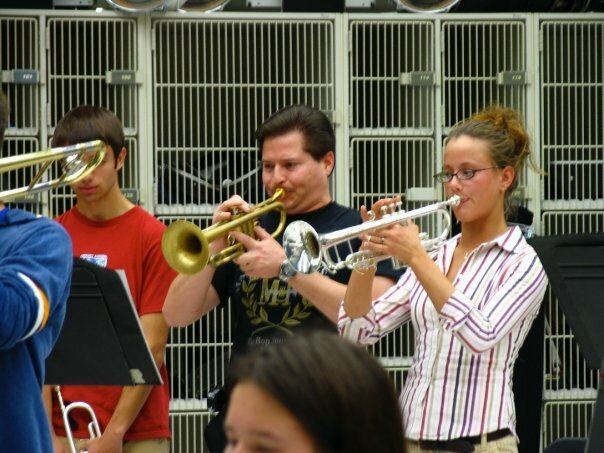 Most noted for his extensive work as lead trumpet for Maynard Ferguson, Patrick Hession developed his formidable abilities through years of playing in the UNLV Jazz Ensemble, Las Vegas show bands, cruise ship bands, and the bands of Lionel Hampton and Glenn Miller. Now Available Exclusively at Amazon's Kindle Store. You don't need to buy a Kindle to read the Kindle Edition of the book. Download FREE Kindle Reading Apps for all your devices. NEW! Hession's Hangouts - Lower Prices for 2017! Multiple-hour and group discounts available! 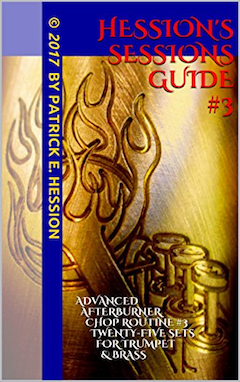 Discounts for Hession's Sessions Guide (HSG) Owners. NEW! MONETTE RESONANCE & RESONANCE LT MOUTHPIECES! Authorized Monette Mouthpiece Dealer Since 2006! 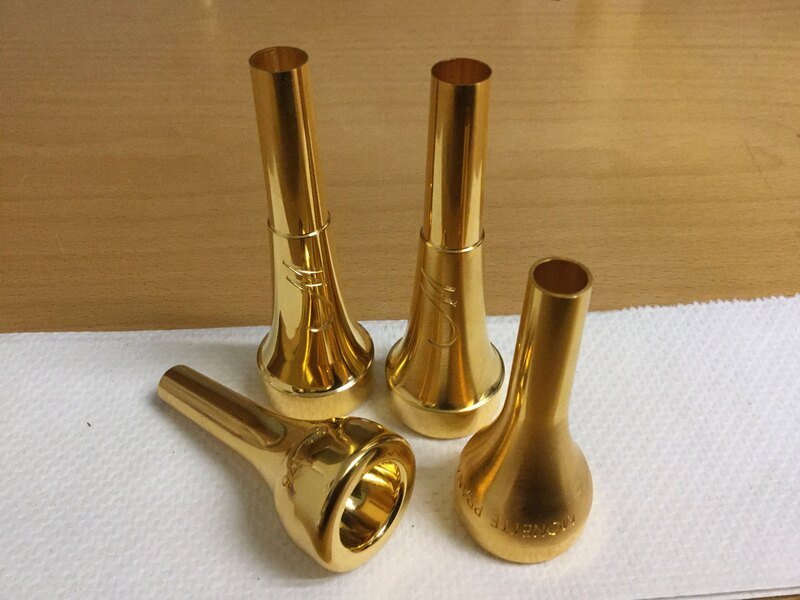 Now offering the complete line of Monette Mouthpieces! I can't remember the last time I listened to a new CD from the beginning and listened to every selection to completion on the entire CD. This CD is absolutely outstanding! One thing this CD will tell you and that is if your system is performing up to par. Maynard's band of 11 musicians, including Patrick Hession who is lead trumpeter for Maynard's band, sounds more like a full big band orchestra on this CD. Hession's ability to "power-up" the trumpet in the highest register and still play a nice melody in the middle and extremely low registers is astounding. 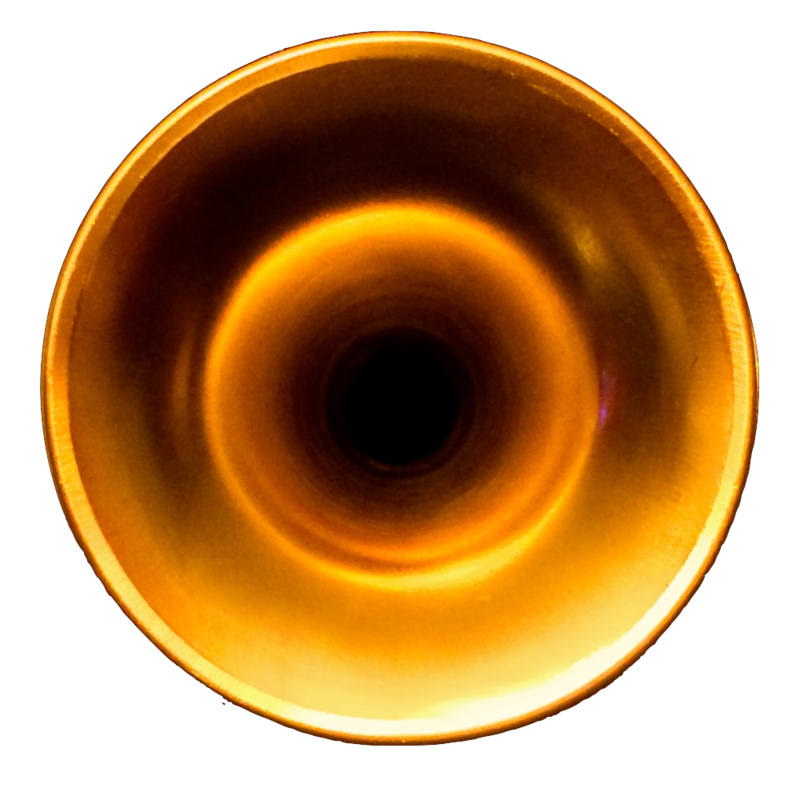 Maynard fans got exactly what they wanted, and audience members who might not have been familiar with that type of trumpet playing got a true initiation into what that special fraternity is all about.